While Canadians might think that they’re food waste-savvy, the numbers tell a different story. Canadians throw away approximately $31 billion CAD worth of food every year. What’s even more problematic is that much of the food that gets thrown out includes fruits, vegetables, and other perishable goods that are often still fresh. In spite of the fact that Canadians throw away both food and money to landfills, almost 850,000 citizens use food banks every month. 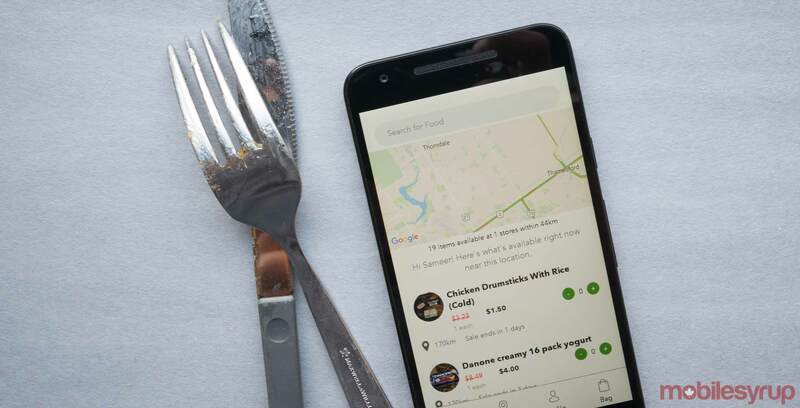 However, Toronto-based startup Flashfood is working on finding a way to collaborate with local grocery stores to better connect customers with discounted foods, in an attempt to reduce Canada’s food waste. 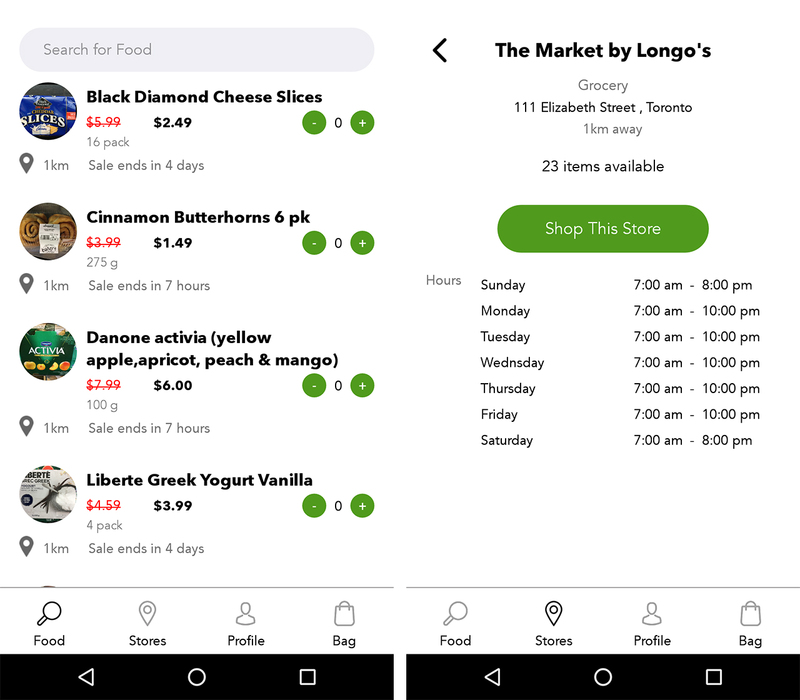 Flashfood has already teamed up with a Farm Boy location in London, Ontario, and now the startup is working with the Market by Longo’s on Elizabeth Street in downtown Toronto. “We got introduced to Longo’s through Tom Barlow, who is the president of the Canadian Federation of Independent Grocers,” said Domingues, in a phone call with MobileSyrup. Between the two Flashfood partners, each grocery store saves roughly 50 percent of food that would have been otherwise thrown away. Customers using the app are able to view surplus items through the Flashfood platform, make their purchase, and pick up produce — as well as perishable goods like yogurt and milk — at discounted prices from a “Flashfood Zone” fridge in-store. Theft-prevention and identity verification are built directly into the app. Flashfood will be working with the Toronto Longo’s location for three months.